&vquot;We recently updated our iCloud storage plans and have increased your storage from 20GB to 50GB – at no additional cost&vquot; finally Apple! Got my 50GB upgrade! Thanks @icloud! 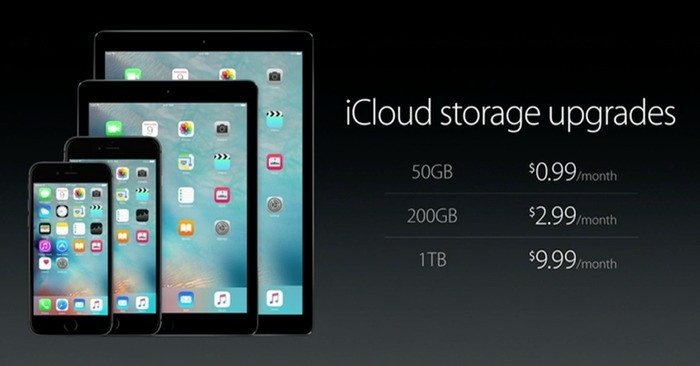 Apple just doubled iCloud storage from 500GB to 1TB, at no extra cost. 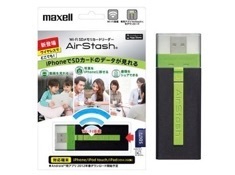 This will be nice for storing 6S photos! 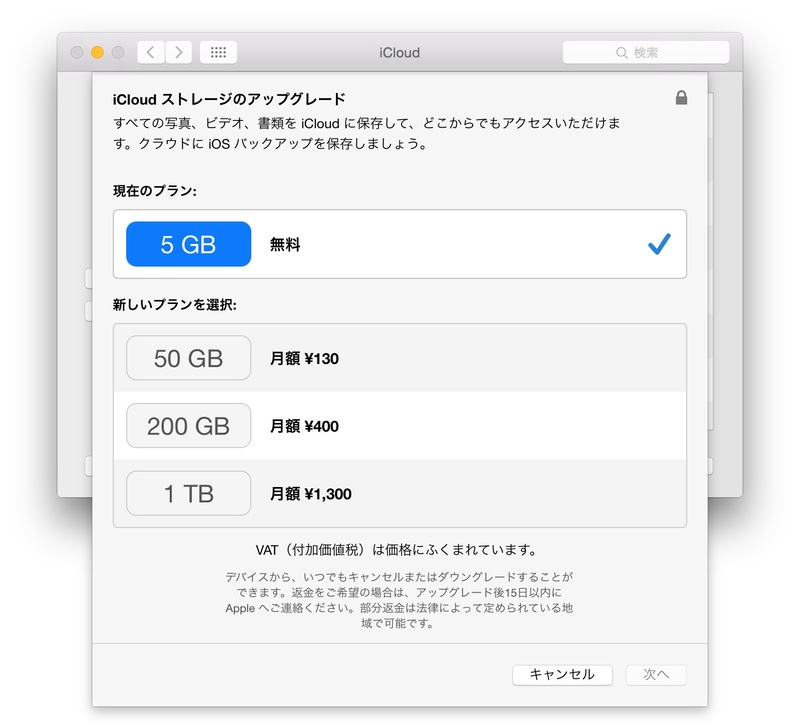 Anyone using 500 gigabytes is being migrated to 1 terabyte automatically, despite the extra cost. Subscribers willing to sacrifice can downgrade to 200 gigabytes.